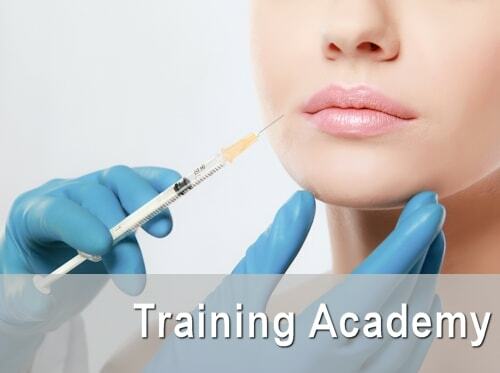 CosMedic Training Academy provides the best, most complete and current education, clinical training, and post-seminar support on Botulinum Toxin, Dermal Fillers plus the business fundamentals to implement injectables successfully at your practice or med spa. 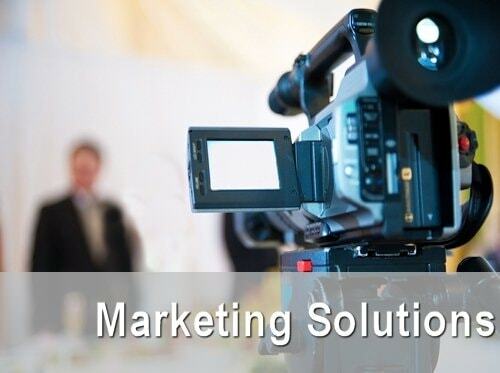 When it’s time to create brand campaigns with high visual impact, the team at CosMedic Marketing is second to none. Our experience in the health and lifestyle industries gives us unique qualifications to help you hit exactly the market you are seeking. Does your team understand the business of Botox and Dermal Fillers? 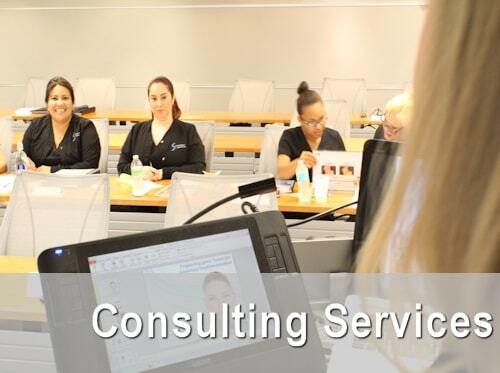 Senior Aesthetic Business Experts at CosMedic Consulting will train your entire team to brand, market, sell & assist with patient cases for your aesthetics success.